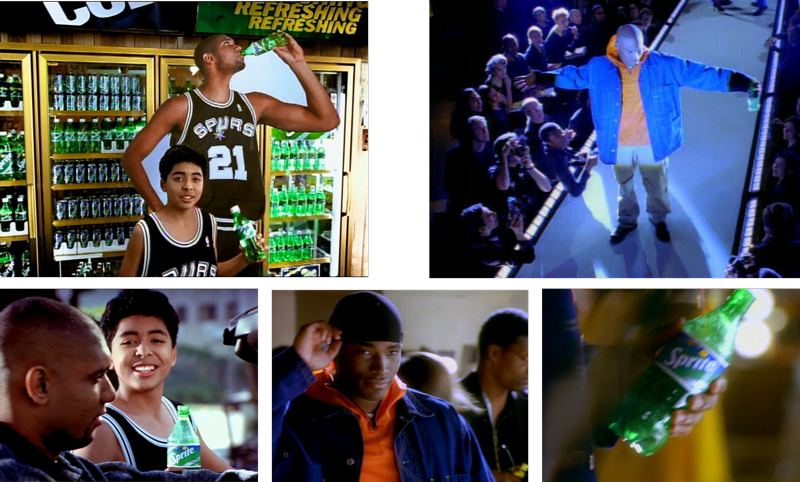 Slang Music Group was repeatedly selected to create music for Sprite Television commercials. On several occasions multiple agencies, general market, multicultural, and specialty shops (web/online) have chosen us to compose for various aspects of brand’s campaign. 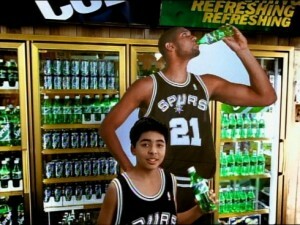 Depicted here, Hispanic themes were created for spots that feature star basketball player Tim Duncan and urban themes were composed for a commercial for a commercial featuring Tyson Beckford. Slang Music Group as a company is as diverse as the music we create.